By simply tapping your oneCard, you can pay for delicious meals off-campus! St-Hubert Express is the number one destination for savoury rotisserie chicken, coleslaw, and crispy fries. 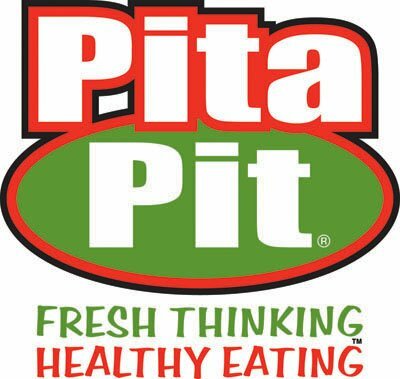 Come find out why Pita Pit's Lebanese-style pita sandwiches packed with fresh veggies, grilled meats and zesty sauces are a hit with university students! Enjoy their popular Shawarma, Philly cheese steak, and Gyros pitas. Since its opening on Park Avenue, Sansalizza has been treating its clients to delicious pizza, sandwiches and many other favourites prepared with fresh, quality ingredients. Come create your own pizza or try their spicy chicken poutine. 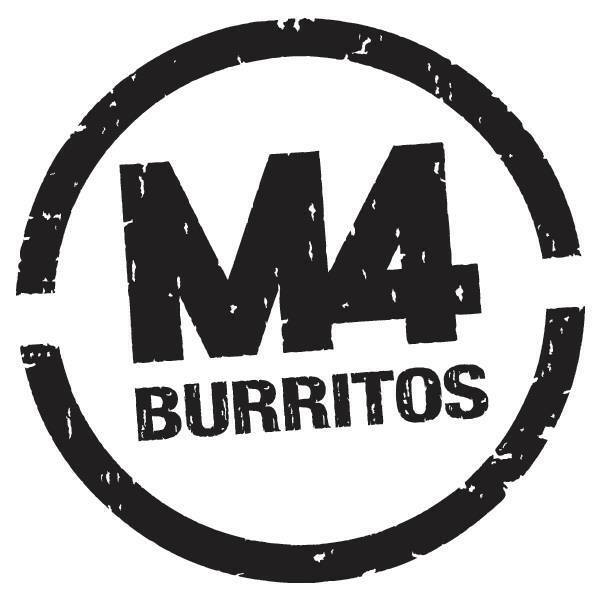 M4 Burritos is a Mexican inspired grill where fresh food is a priority. Le Plezel embraces the pure, simple flavors from the many countries of Mediterranean region from Italy to Israel, with a slight detour through the vibrant flavors of California and its Mexican inspired cuisine. Their passion is making everything in house from pickles to yogurt with the freshest ingredients. The result is an eclectic cuisine with a modern aesthetic inspired by tradition for taste you can savor. The name says it all, visit this fresh tasting restaurant and get some great deals. Two cuisines under one roof! Get the best of both worlds with burgers and fries or guac and chips. This quaint eatery offers Mexican fare and good old fashioned burgers. This is comfort food at its best.